Become a Patron of the NOLADrinks Show with Bryan Dias! – Weekly broadcast in New Orleans on 990 AM, on all major podcast services, and streaming platforms. Heard in over 40 countries and 40 US States. 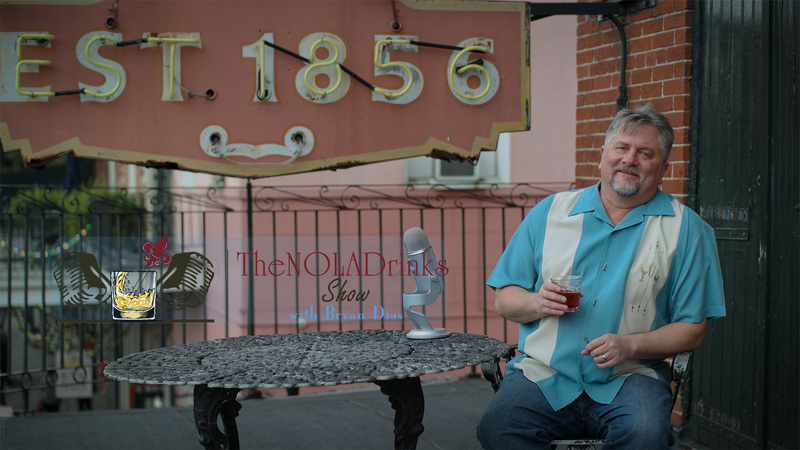 – The NOLADrinks Show makes 15,000 to 20,000 online and broadcast impressions per week (and growing) with self-identified drink and food enthusiasts, industry members, and fans of New Orleans. – Large industry audience – connecting you with key influencers and gatekeepers. – We connect with non-New Orleans residents interested in the city, potential and current visitors, and expand your reach in NOLA and beyond! Engage with our listeners through the show – radio broadcast, podcast and streaming, social media, and regular on-site interactions. Leverage our show and online presence to reach your desired audience. – A show “with a heart” featuring in-depth interviews, topic-driven discussion, and an emphasis on social issues important to the food, drink, and hospitality world. 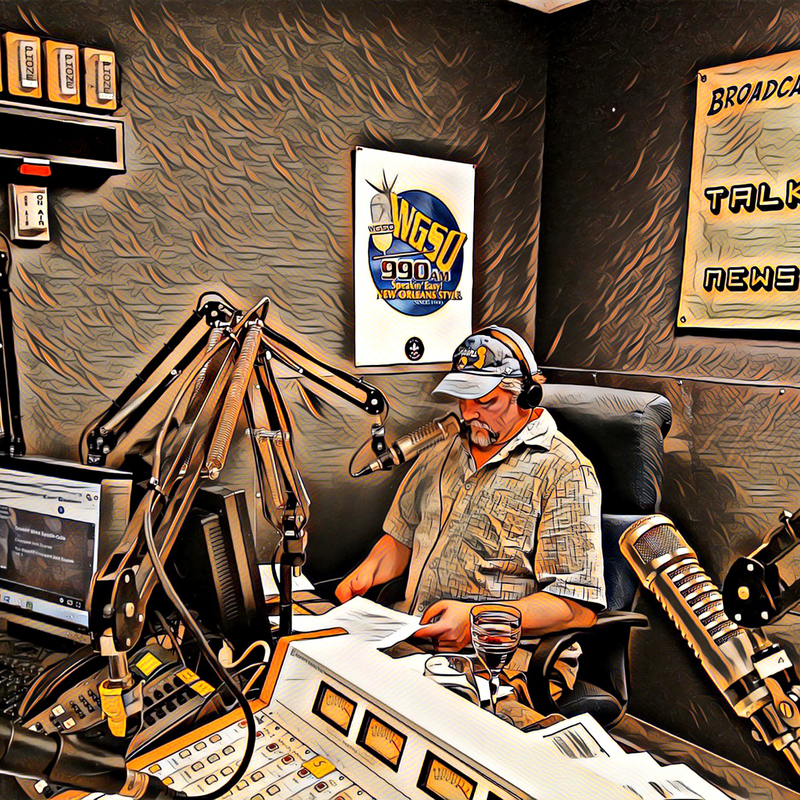 – For just a few hundred dollars per month you’ll get radio/podcast/streaming spots, guest opportunities, on-site show tapings at your establishment or with your brand, and online exposure. – Multiple Brand/Location discounts available! – Email Patrons “at” NOLADrinks.com for more information and become part of the family! Hey All – Keep Up With Us Online!